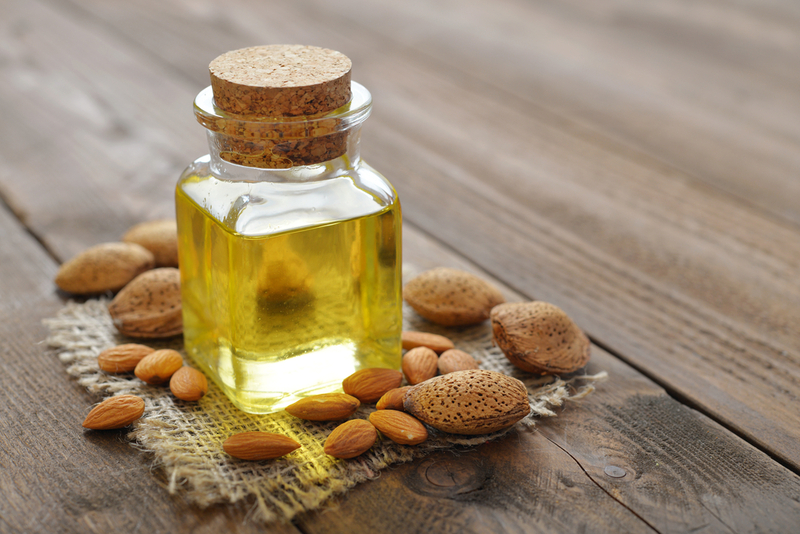 100% Pure Refined Sweet Almond Oil. For use in soaps, body creams, salt scrubs, lotions, and hair care products. Also great as a massage oil. Creates a wonderful lather in cold process soap. Store in a cool, dark location away from direct sunlight.